After months of preparation and regional competitions throughout the country, Miss Supranational Thailand 2017 came to an end in Phuket with a fabulous and entertaining show. 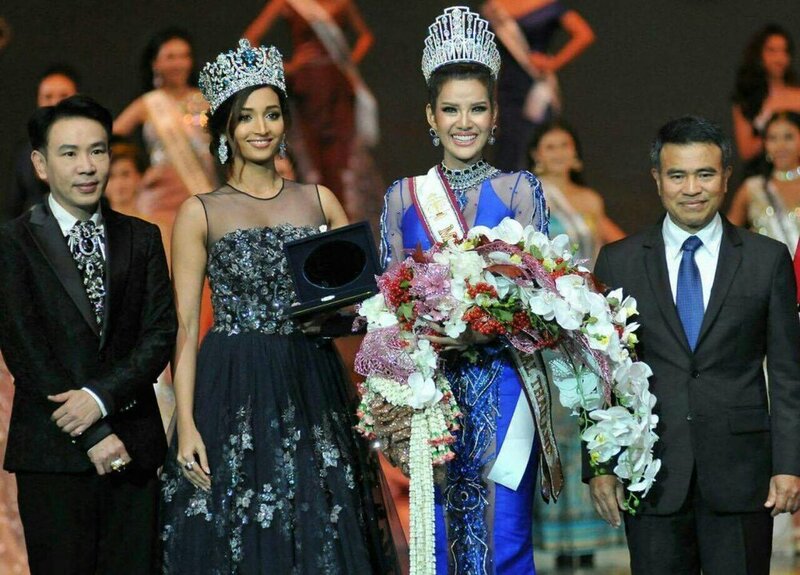 Srinidhi Shetty, Miss Supranational 2016, was a VIP guest and crowned the new Thai beauty queen, Jiraprapa Boonnuang. 77 stunners competed for the crown. 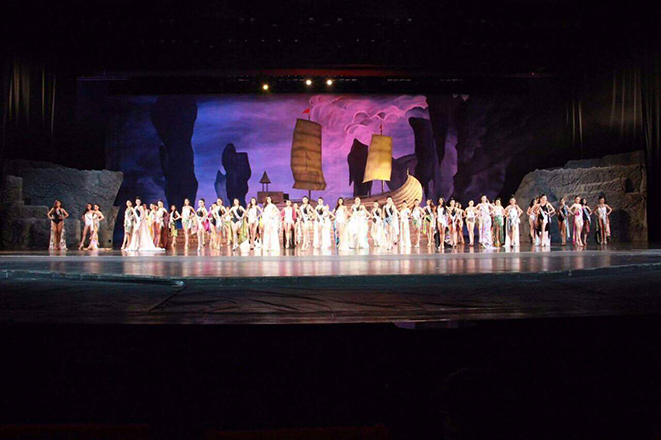 The event took place at Siam Niramit Phuket and will later be telecast by Thai TV Global Network in 177 countries. Miss Supranational Thailand 2017 Jiraprapa Boonnuang will travel to Slovakia and Poland to compete in the 9th edition of Miss Supranational. The new Miss Supranational will be crowned on December 1st, in Krynica Zsdroj, Poland.